1. Download the paper template of the "IJTRD_PaperFormat.docx". 2. Submitted papers MUST be written in English. We will give Notification of research paper accepted or not through email. Paper which are accepted, authors have to pay registration/Publication fees. 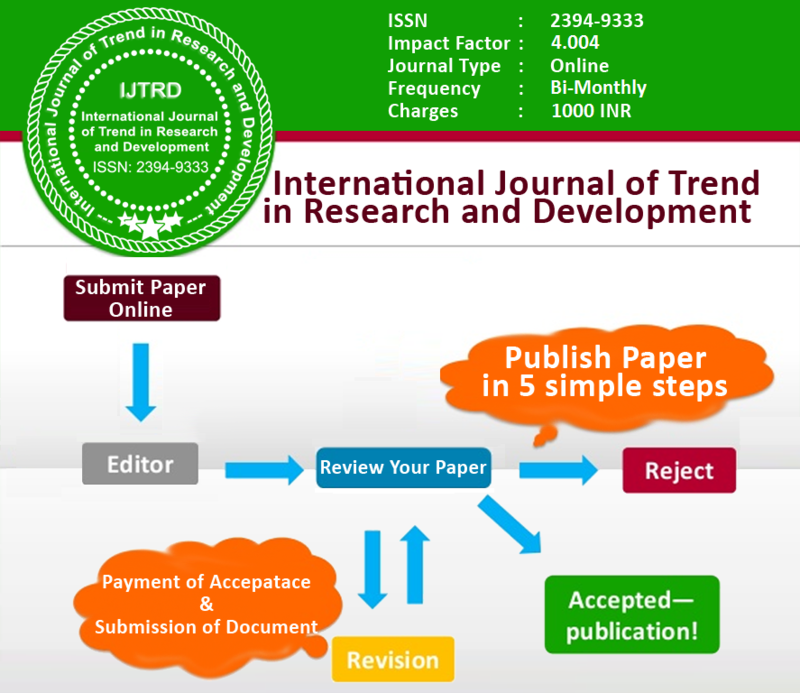 Paper Publication: We will publish your paper within 1-3 days.